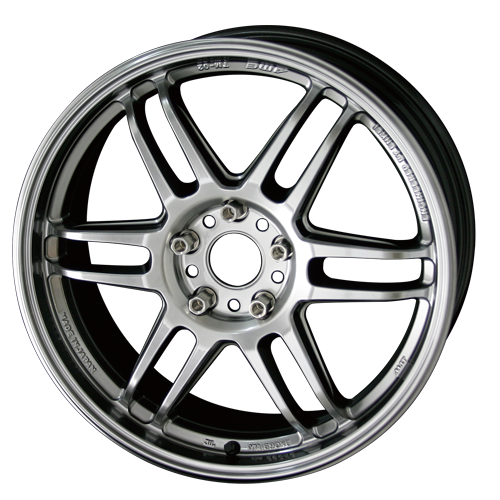 AME Japan made this wheel design in 2008 for racing use. 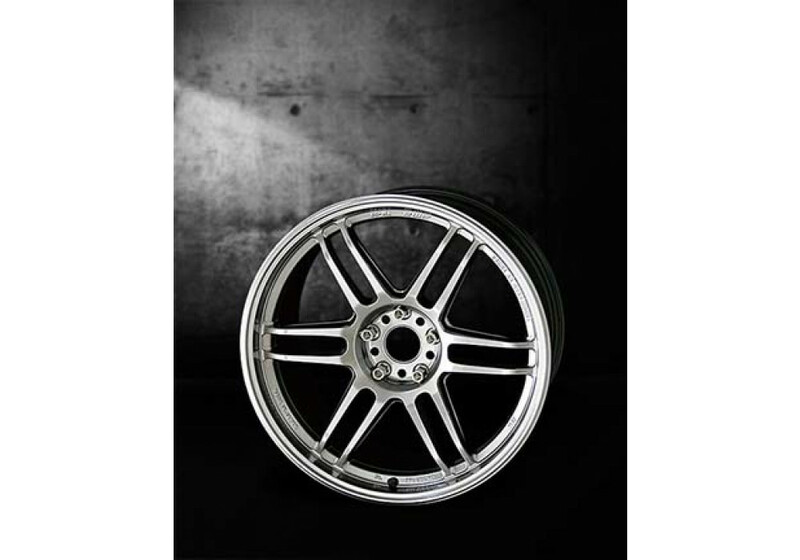 It’s been a very popular wheel and is also used by the Japan’s champion of World Time Attack Challenge. 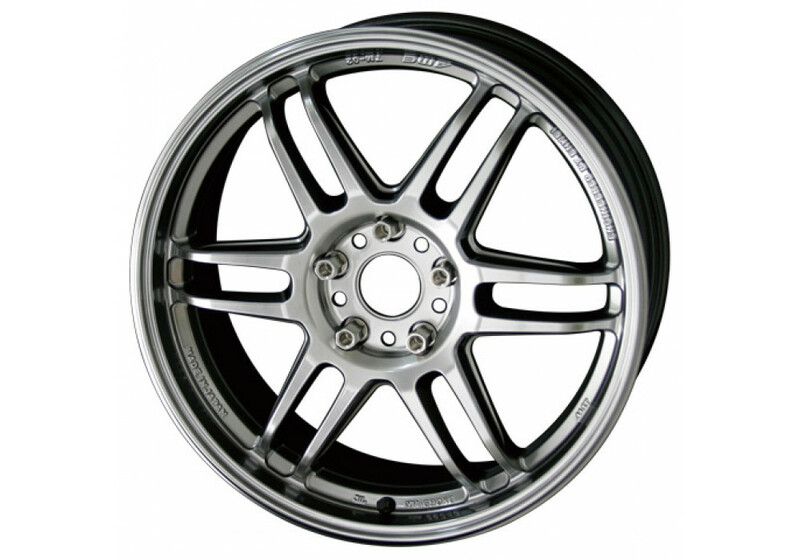 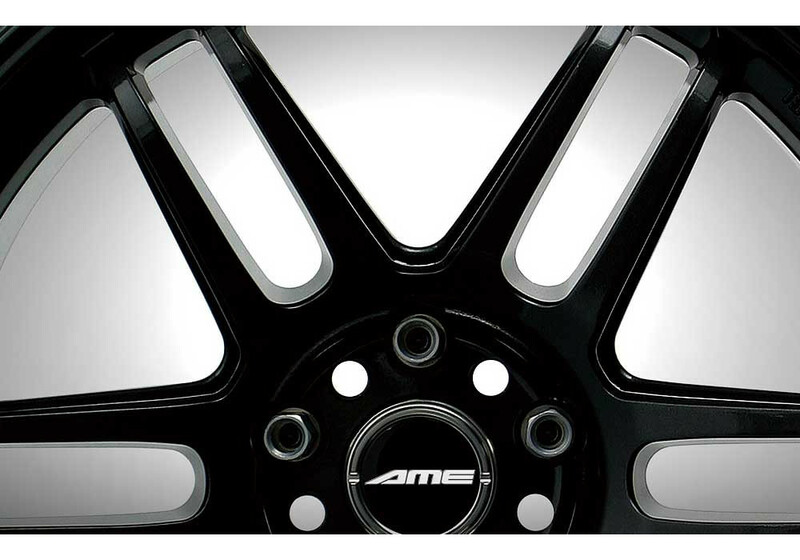 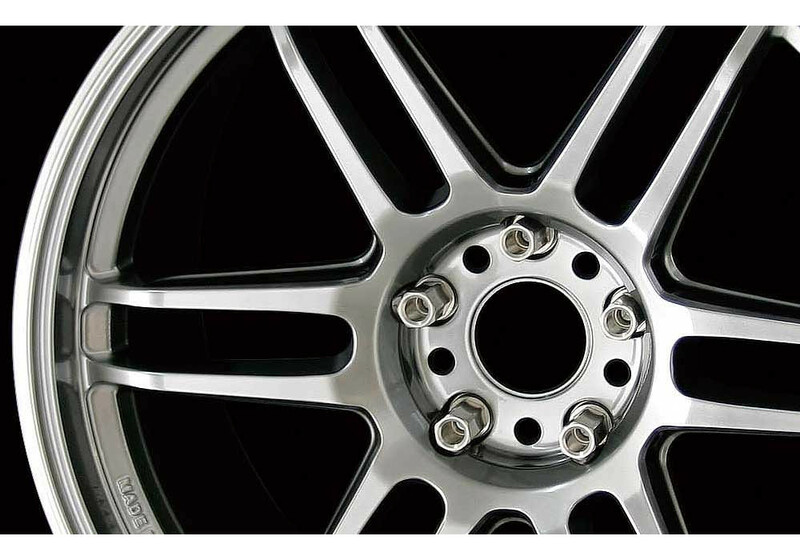 AME Tracer TM-02 17” Wheel should be ordered at REV9 Autosport https://rev9autosport.com/ame-tracer-tm-02-17-wheels.html as they provide the best service and speed we've seen so far!